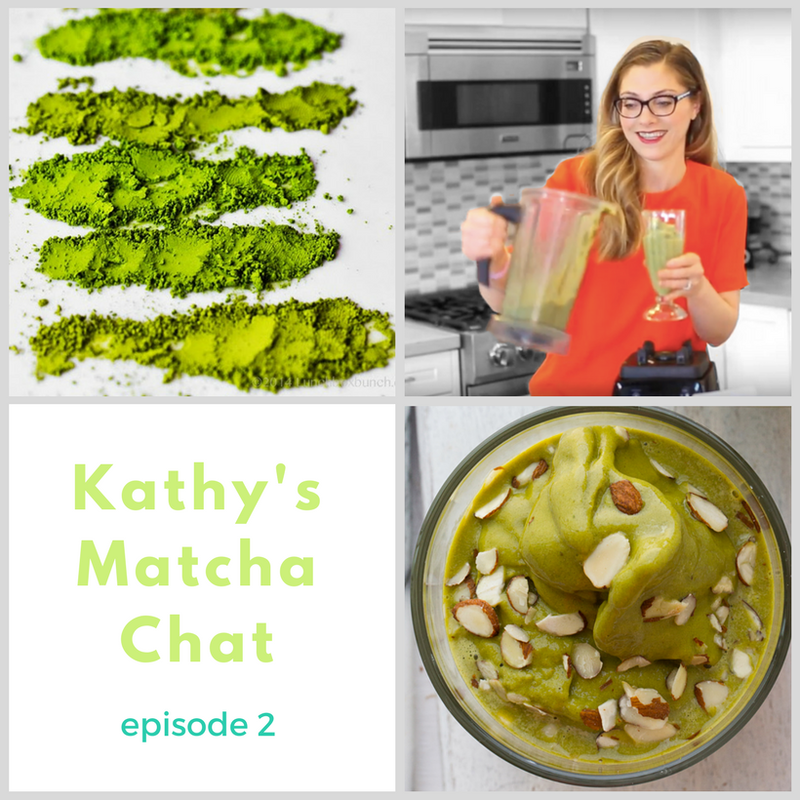 April's "Kathy's Matcha Chat" video just went live! This month, I hop in the kitchen and share my favorite matcha smoothie recipe, and then wrap things up with a personal chat. Today's topic is about stepping into the unknown, resisting our modern day habit to "google" everything and instead, learning to listen to and develop out own intuition! Get the recipe, watch a bunch of cat-related bloopers, and chat with me. Oh, and don't forget to enter the monthly matcha chat giveaway, details ahead.. Here is the recipe I am making in the video today!.. Giveaway. First things first, if you want to enter the giveaway, just hop over to my matcha chat episode 2 post on Instagram - the instructions for entering the giveaway are towards the end of my matcha video above! Congratulations to last month's winner: @ShannaFawn! Rules: winner will be announced in one week, April 18th, via Instagram comments - USA shipping only please. * Chat: My chat about resisting our "Google" habit and learning to step into the unknown! I share a story about a time when I did something that felt very adventurous and a bit of "unknown." I hope it inspires you to think of things that you have done in the past where you were a bit 'in the dark' about what might happen, but in the end you learned something and experienced an adventure all your own! 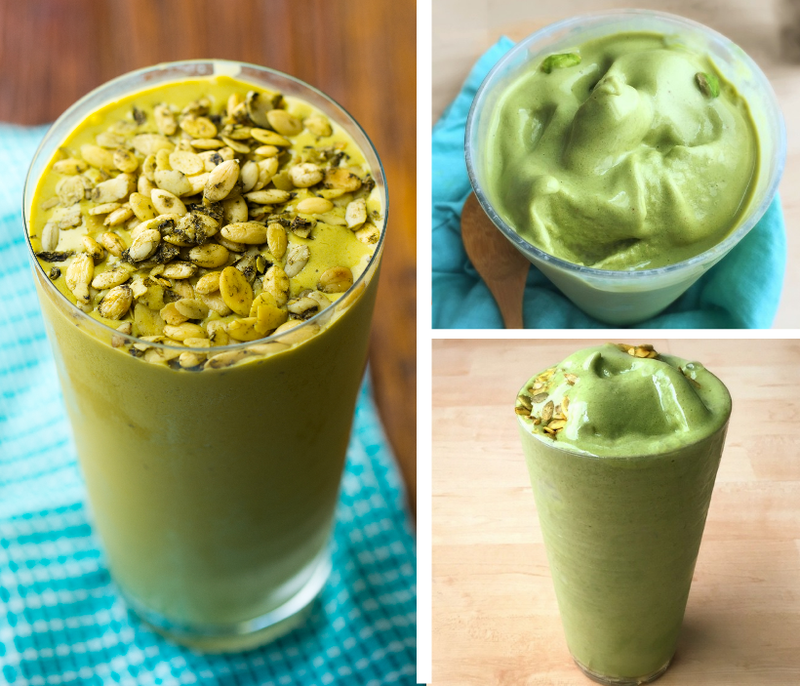 This frosty, refreshing matcha shake is perfect for a morning or afternoon pick-me-up! 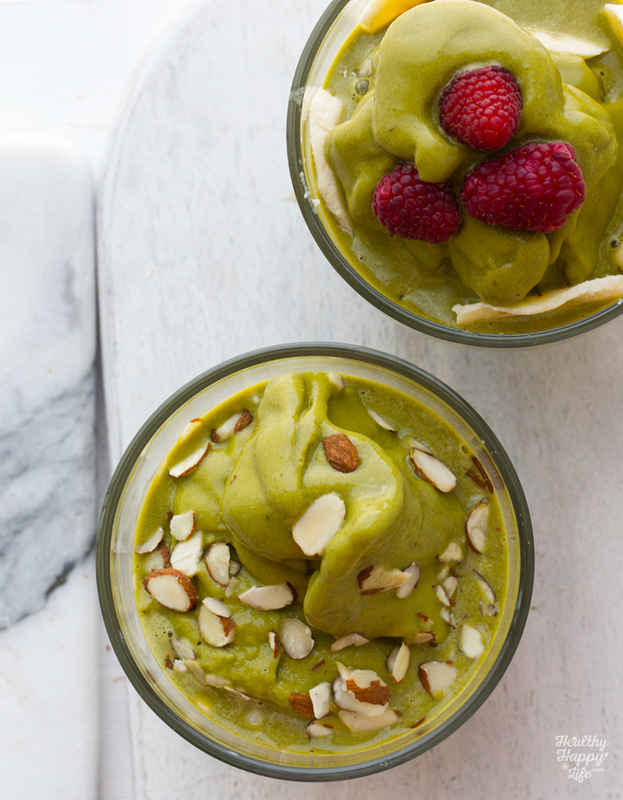 Add the non-dairy milk, matcha and protein powder to a blender. Blend until smooth. Add in the banana, watermelon and optional peppermint. Add more watermelon and banana for a thicker shake, and less for a thinner texture. Some quotables from this episode!.. On using frozen watermelon.. "Watermelon, when it freezees, it gets these sorbet-like ice crystals, so when it blends up, it creates this really ice creamy texture." 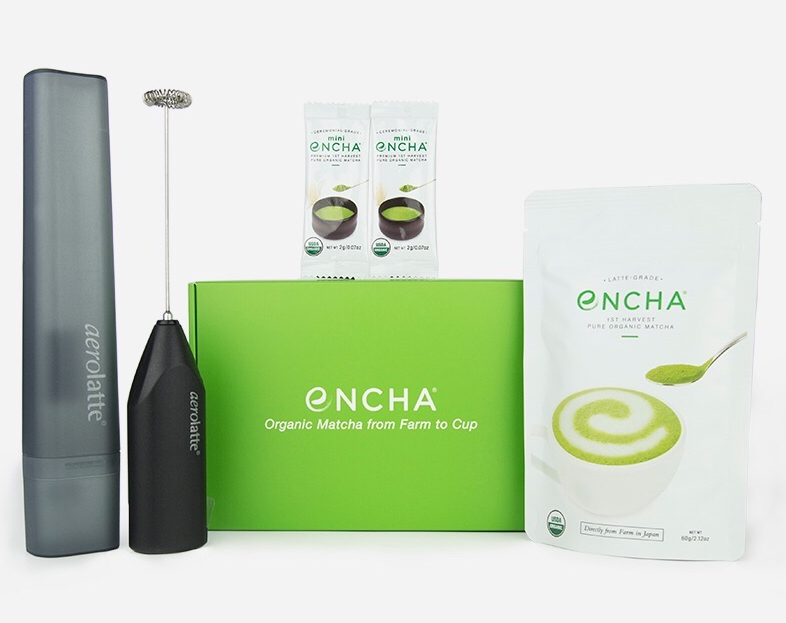 On matcha.. "Encha is a perky spring green color, which is what you want to look for in a matcha, it has a really lovely light grassy flavor, and I just love it." On serving thick smoothies.. "You can attempt to serve it in a glass, but if you want to serve it up thick, just serve it in a bowl and ad some ingredients on top!" On the google-it epidemic.. "I can google anything! That's fascinating and awesome but it changes the way that we interact with the world." When we 'research' too much before we experience things for ourselves... "Whatever happens, we are influenced by what other people have experienced." Why we should take these 'into the unknown' adventures more often.. "So that we can help to develop our own intuition. Learn to listen to our gut and listen to our hearts and our souls and to be quiet, instead of listening to what everyone else is saying all the time." On going with your gut.. "You are your own google! And try to develop that 'technology' inside yourself." On taking chances... "Learn from every experience and go from there!" Need to catch up? Check out episode one of this video series here!.. 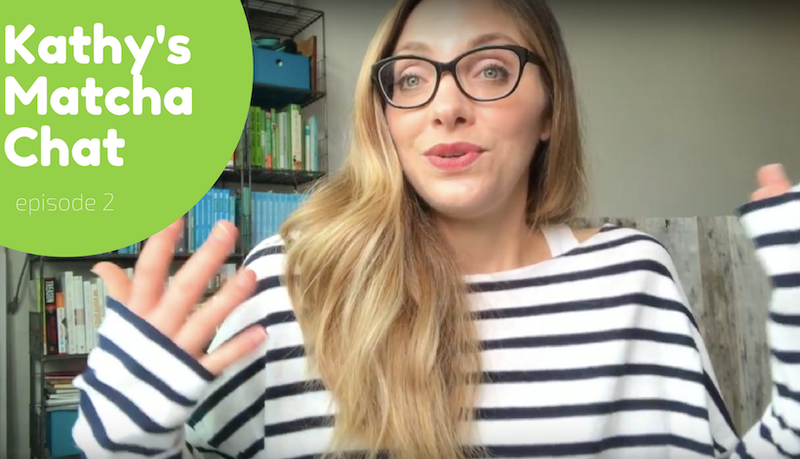 disclosure: This video series is sponsored by Encha Organic Matcha, but all opinions are my own.